What are Seven Seas Pure Cod Liver Oil – 60 Capsules? Who are these Seven Seas capsules suitable for? Can children use these Seven Seas Capsules? Children aged 12 and over are safe to use these capsules. For children under the age of 12, it is recommended that you speak to a medical professional for advice on any vitamin supplements. Is it safe to use Seven Seas when pregnant or breastfeeding? There is no evidence to suggest that Seven Seas capsules cannot be used when pregnant or breastfeeding. However, you should speak to a doctor before using, just in case, there may be any problems.  Can Seven Seas Pure Cod Liver Oil Capsules be used when using any medication? If you are using any medication, then you should speak to a doctor before using this supplement. This is because there is a chance that the ingredients could interfere with the medication and affect the condition the medication is intended for. 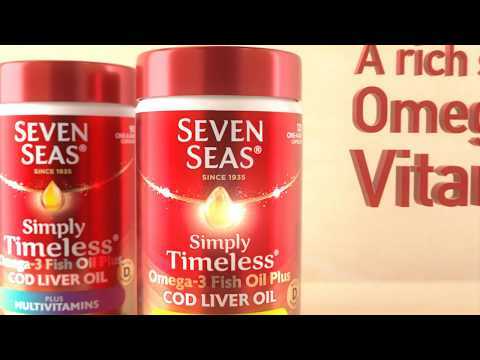 How should Seven Seas Pure Cod Liver Oil be used? One capsule should be taken a day with a cold drink, such as water. Do not exceed one tablet a day. Any side effect will be the result of an allergic reaction in most circumstances. If you do notice a side effect, speak to a doctor as soon as possible. Adults and children over 12 years: One capsule a day with a cold drink. Do not exceed the recommended dosage. Women who are pregnant or planning a pregnancy should consult their doctor before taking vitamin or mineral supplements. Food supplements are intended to supplement the diet and should not be regarded as a substitute for a varied diet and a healthy lifestyle.